Caitlin Zusy practices in the firm’s Chicago office working exclusively in the area of U.S. immigration law. 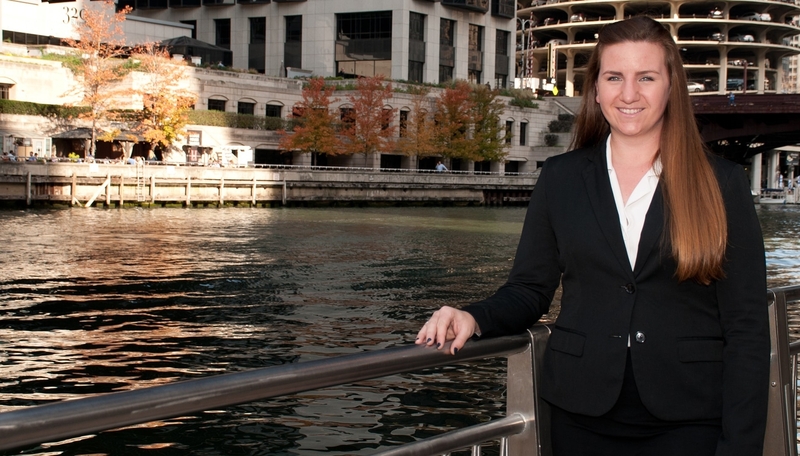 Prior to joining the firm, Ms. Zusy was an extern at the Chicago Immigration Court. She also worked with the DePaul Asylum and Immigration Legal Clinic where she assisted with Asylum, Adjustment of Status, and Naturalization applications. Additionally, she interned at the Domestic Violence Legal Clinic in Chicago, Illinois, and she volunteers with the Chicago Alliance Against Sexual Exploitation.